Facebook recently announced it now has three million advertisers. Of those, more than 70% from outside of the US, it said. In conjunction with this announcement it also launched “Your Business Story” – a tool for small and medium advertisers to create a videos for their brands. “More than 3 million businesses are active advertisers with Facebook globally, and SEA is the fastest growing region. Today, 74% of Thai users and 73% of Vietnam users are actively connecting with businesses that matter to them,” said Nadia Tan, Head of SMB, Southeast Asia, Facebook. 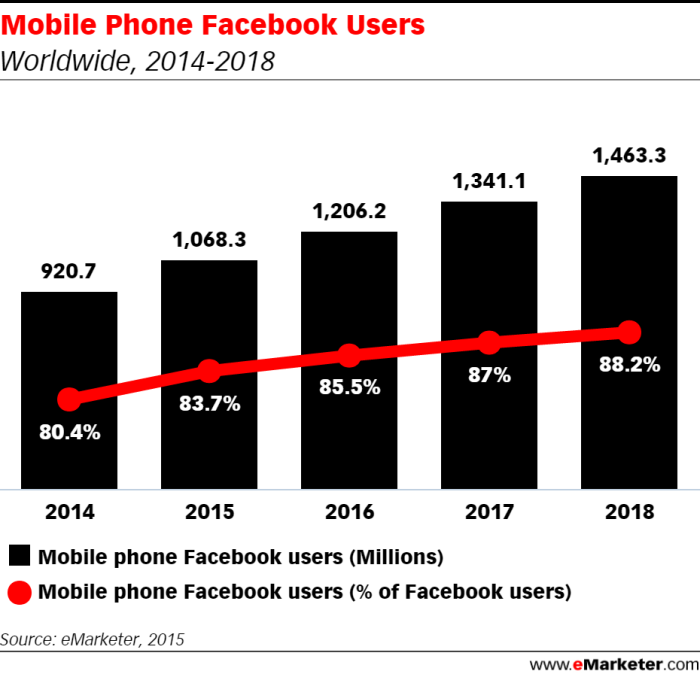 As of December 2015, more than 1.59 billion people use Facebook each month globally – of this 1.44 billion people accessed Facebook on mobile devices, an increase of 21% compared to last year. Here are some quick stats on Facebook, according to eMarketer. 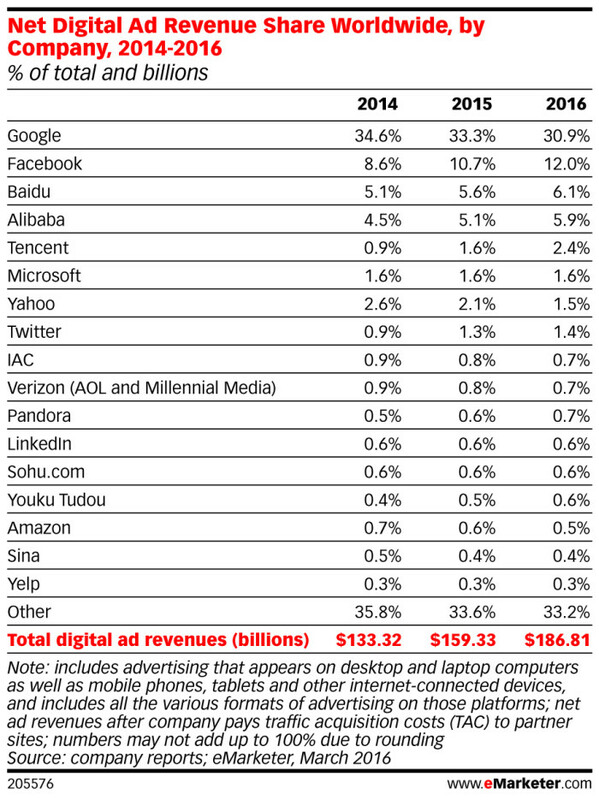 Facebook will capture 12.0% of US$186.81 billion in total worldwide digital ad spending this year. 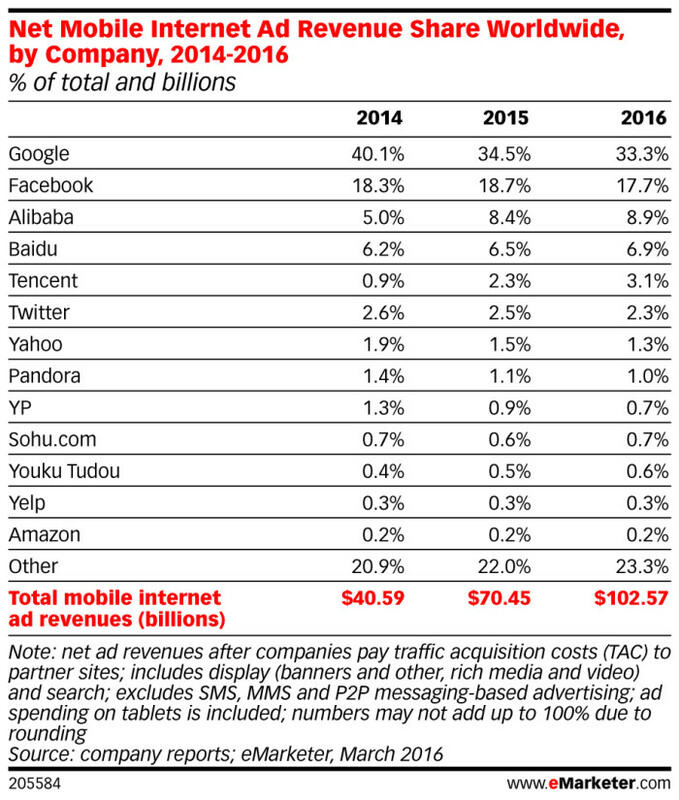 Lastly, Facebook will capture 17.7% of US$102.57 billion in worldwide mobile ad spending this year. Regional - A week after the network hired a new regional managing director, it has also appointed ex-Nielsen comms lead Roger Pua(..
TBWA’s general manager Shaun Tay has exited the agency for FCB KL, to be its new managing director. ..
Let's check out what these marketers had to share here. ..